The inmates of the house where the crime occurred, cannot get away by simply keeping quiet and offering no explanation on the supposed premise that the burden to establish its case lies entirely upon the prosecution and there is no duty at all on the accused to offer, the Bench said. 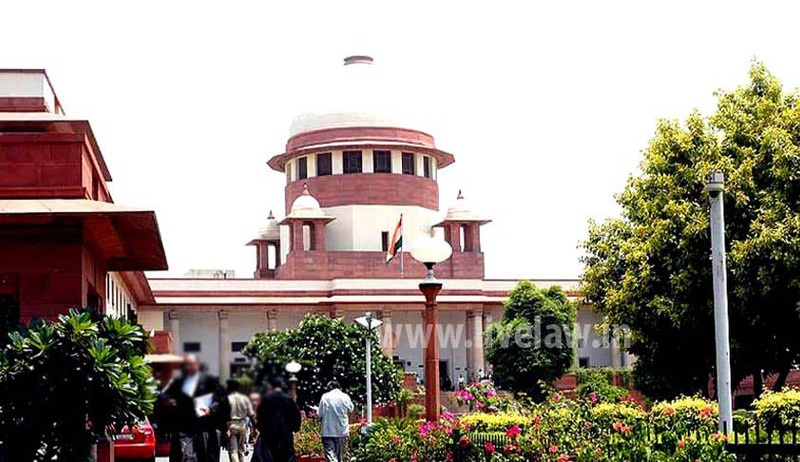 The Supreme Court, in Gajanan Dashrath Kharate vs State of Maharashtra has held that an accused, by virtue of Section 106 of the Evidence Act, is duty bound to explain as to how the death of the deceased was caused, when it is proved that both of them were in the same home at the time death had occurred. Apex Court Bench comprising of Chief Justice T.S.Thakur and Justice R. Bhanumati dismissed an appeal against Concurrent finding of conviction by the High Court and Trial Court. The accused was charged and convicted for causing death of his father. Section 106. Burden of proving fact especially within knowledge.-When any fact is especially within the knowledge of any person, the burden of proving that fact is upon him. The Court observed that the prosecution has proved presence of the accused at his home on the night when death occurred and hence he is duty bound to explain as to how the death of his father was caused. When an offence like murder is committed in secrecy inside a house, the initial burden to establish the case would undoubtedly be upon the prosecution. In view of Section 106 of the Evidence Act, there will be a corresponding burden on the inmates of the house to give cogent explanation as to how the crime was committed. The Court also added that the inmates of the house where the crime occurred, cannot get away by simply keeping quiet and offering no explanation on the supposed premise that the burden to establish its case lies entirely upon the prosecution and there is no duty at all on the accused to offer. On the date of occurrence, when accused and his father Dashrath were in the house and when the father of the accused was found dead, it was for the accused to offer an explanation as to how his father sustained injuries. When the accused could not offer any explanation as to the homicidal death of his father, it is a strong circumstance against the accused that he is responsible for the commission of the crime.